This is the biggest difference. 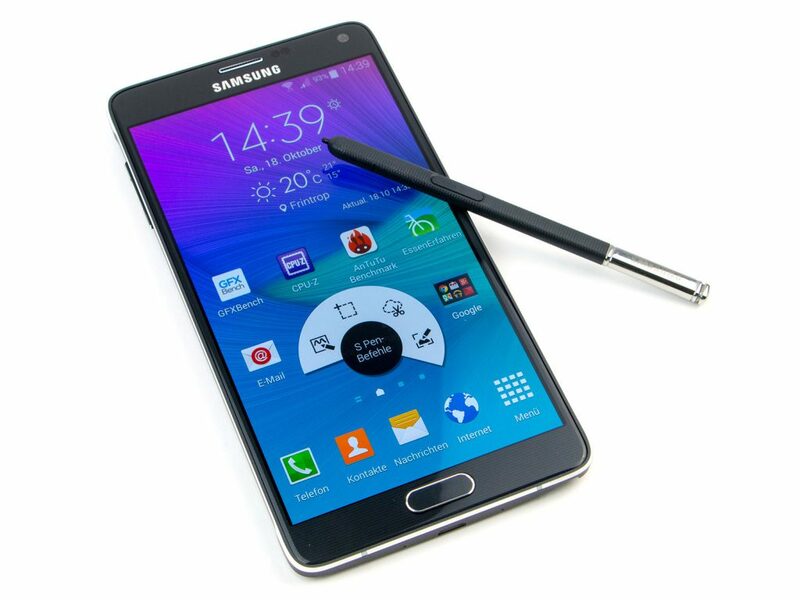 The Note 4 weighs 176g at 153.5×78.6×8.5 mm, while the Note 7 is thinner with the weight of 168g. It actually uses an updated USB Type-C connection, whereas the Note 4 is left with microUSB. The Note 7 features IP68 water and dust resistance. The Note 4 came in blossom pink, bronze gold, charcoal black and frosted white. But the Note 7 comes in coral blue, gold, black onyx and silver titanium. Both the devices feature QHD Super AMOLED 5.7-inch screen with 2560×1440 pixels resolution. The big difference is Gorilla Glass 5 which the Note 7 uses, whereas the Note 4 uses Gorilla Glass 4. The Note 7 features an improved S Pen Stylus. The Note 4 runs on Android 4.4.4 KitKat OS that is upgradable to 6.0.1 Marshmallow. But the Note 7 already runs on Android 6.0.1 Marshmallow. Galaxy Note 4 is powered by Quad-core Snapdragon 805 processor, 3GB of RAM and the Octa-core Exynos chipset at 2.7GHz clock speed. 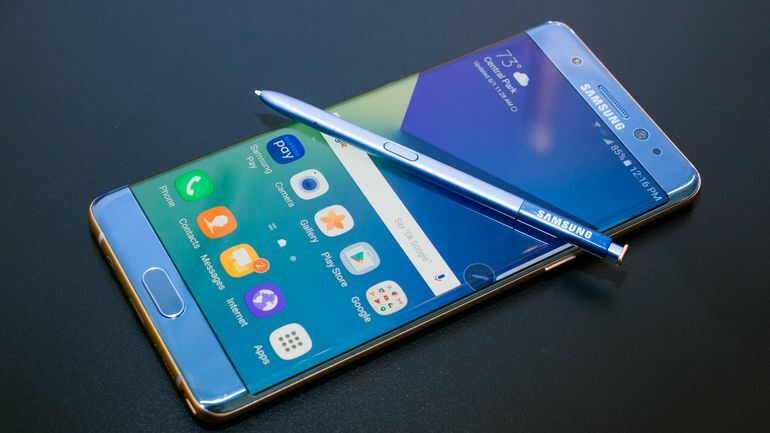 But the Note 7 is powered by Quad-core Snapdragon 820 processor, 4GB of RAM and Exynos Octa-core CPU at 2GHz clock speed. For security, the Note 4 has a fingerprint sensor only, whereas the Note 7 has both fingerprint sensor and iris scanner. Galaxy Note 4 sports a 16MP rear-facing and a 3.7MP front-facing camera with an f/2.2 aperture. And the Note 7 features a 12MP rear-facing and an 8MP front-facing camera with an f/1.7 aperture. The Note 7 can click better picture in low light also. The Note 4 sports a 3220mAh battery, whereas the Note 7 sports a 3500mAh battery. Well, both handsets support for Quick Charging Technology and so, half of their charge is done in only 30 minutes. The Note 4 sports 32GB storage, whereas the Note 7 sports 64GB storage. However, both Notesâ€™ storage can be extended up to 256GB with the support of microSD slot. You can avail the Note 4 as SIM-free for just Â£384 on a famous retailerâ€™s site, whereas the Note 7 can be availed as SIM-free for only Â£699 directly from Samsung and Carphone Warehouse. So, you can see that the Note 4 slightly falls down in terms of storage, camera and design. So, just buy the Note 7 as it is definitely the better choice.